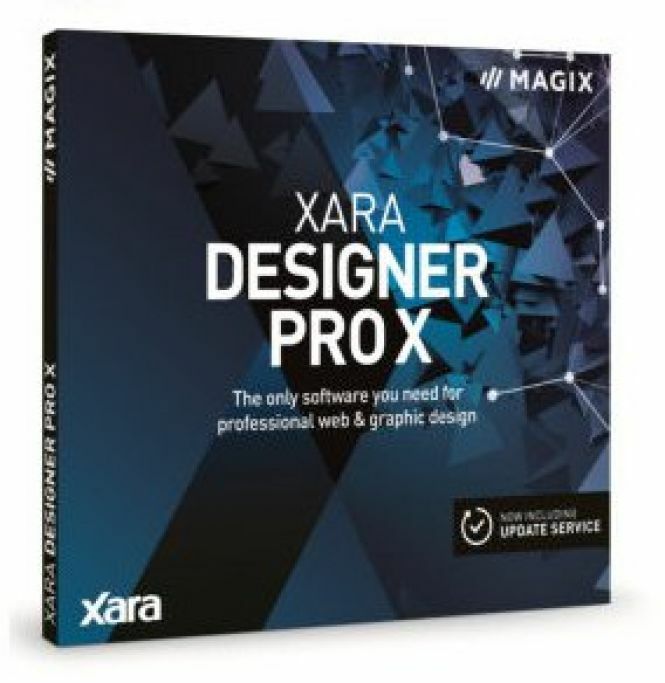 Xara Designer Pro X365 12 - download in one click. Virus free. 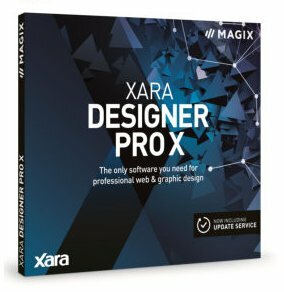 Download the latest version of Xara Designer Pro X365 with just one click, without registration. It is a standalone setup package that contains the full offline installer for Xara Designer Pro X365. 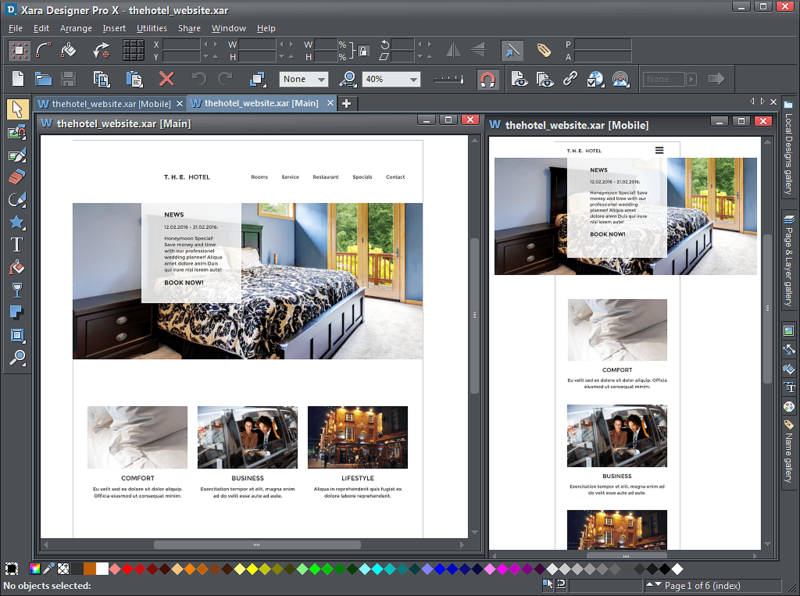 Xara Designer Pro X365 12 is the new version of a design software, a WYSIWYG tool meant for professionals in both the web and print design. 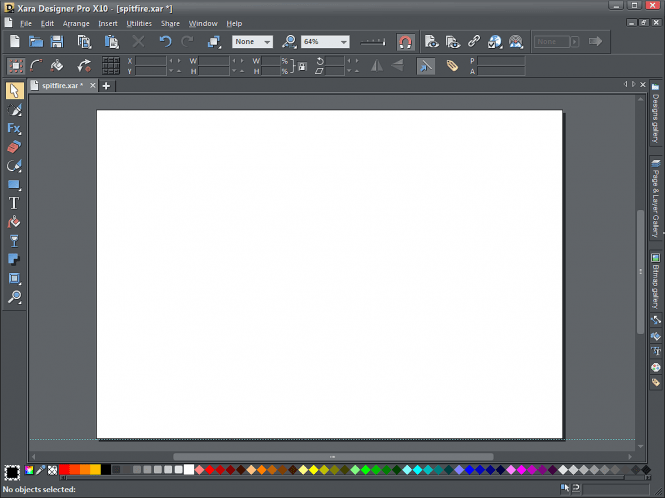 It's flexible and provides a lot of functions, including vector and bitmap graphics, drawings, photos and text, Flash animations, HTML, presentations templates and so on. As usual, it has great graphics engine and is rather fast. However, the user interface still isn't as intuitive, as it could be. So, what new features can Xara Designer Pro X365 12 offer? The new version has renewed photo editing tools. They have two brand new W3C standard transparency blend modes, and more than that, now it's very easy to rotate and crop photos along with the scaling, and at any time you can return to the original photo, disregarding all the changes you've made. Also, there are the bunch of new photo effects and filter presets, which make the editing quicker too. For example, there's the Effect Painter, which allows applying effects to the parts of photo: brighten and burn, change saturation and lighting only in those bits that need corrections. Or take another one: the Cross Process Photo Effect that creates an effect of traditional photo processed with mixed chemicals. New scrolling effects and animation types can be useful to web designers (and yes, there's so popular sticky feature among them too!). Enjoy new website templates and themes that come with the software for free, even though Xara Group used to sell them. So, all in all, it is a productive tool, which allows you to experiment and express yourself as you want — at least in graphic and web design, illustration and photo editing.